The Yuletide Carol paper is just stunning! 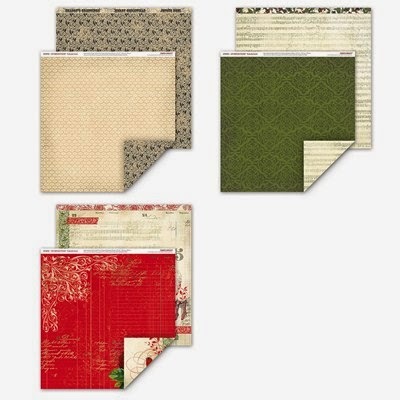 It is also the kind of Christmas paper that I love, traditional colors and themes! 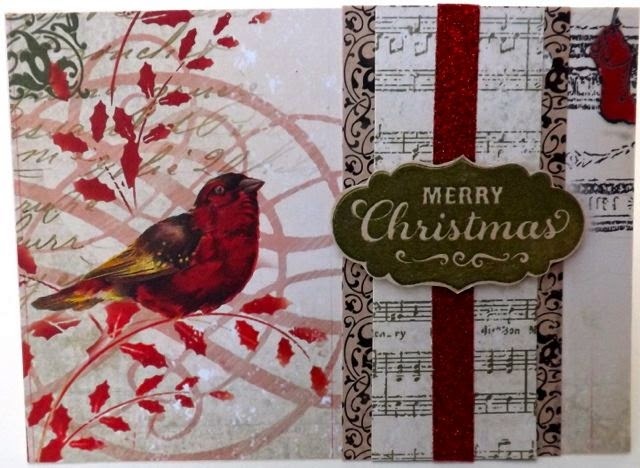 You can't see it in the picture above but there are Christmas roses in the corner of the bottom paper and on the opposite side is this fabulous cardinal that I used as the focus of my card! The rest of the card I wanted to keep pretty simple. So I used the music paper and the champagne and black patterned paper plus a little Red Shimmer Trim to make a foundation for my Merry Christmas sentiment. Merry Christmas was stamped with the Santa Claus stamp after I cut it out with the Artbooking Cartridge! 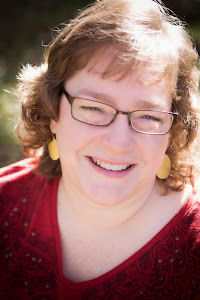 I also entered this in the Southern Girls Challenge to do something Christmasy! One thing I love about this paper too is that the most patterns are not blatantly Christmas so those leftovers we all have can be used for other projects!